Since we arrived in Portland on February 1st, every week seems a little different. It’s hard to get into a routine, which would usually be just fine, but Mr. Misadventures is studying for a certification so it kind of screws up his study schedule. I’m also trying to keep a routine with the blogging, focusing on certain things every day and trying not to get distracted by the thousand directions I could go! I love the response I’ve gotten on the blog this week. Whether it was my monthly blog goal review or the post about where our budget went on our RV trip, people seem to be really interested in hearing these details. 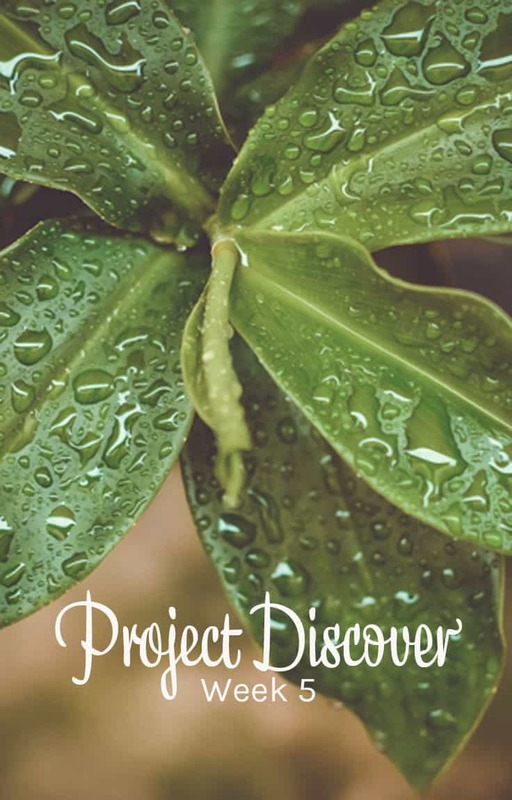 In the end blogging is about making a human connection, so it is great when people connect with me on personal projects! I’ve been trying to get the word out to female travelers about the new Wanderful membership program. I’m giving away 10 FREE memberships, so if you are a female traveler looking to connect with others around the world, head over to that post to enter, the giveaway ends on Tuesday. Lastly, I heard back from a long time reader about how much she loved the Making Sense of Affiliate Marketing course from Michelle Schroeder-Gardner. It’s really great when you recommend something and others find value in your suggestion. Affiliate marketing is hot right now, yes, there are classes everywhere, but it doesn’t have to be a huge thing you have to figure out. If you just do a few simple things while you are writing your blog posts, you can quickly see the benefit. And Michelle’s course provides all the information you need. I don’t see a path to making $160,000 like Michelle did last month, but I’d be happy for a few extra dollars coming in! That’s it on the blogging front. After walking a lot last week in Seattle, we didn’t get another opportunity to exercise It was pouring down rain most of the time. Walking in the rain is one thing, walking in the pouring down rain is another! But hey, the sun is out today and we are going to take advantage and go out walking this afternoon. We did do some walking yesterday of the indoor variety. We went to an RV show at the Portland Expo Center. It was a way to get out of our own RV and to check out what’s on the market. I always like to see how they configure the interiors and what the price ranges are. There is such a wide spectrum, it’s fun to check out. Plus we walked the whole Expo floor. That counts for a little bit of Portland discovery, but not a lot. As the weather continues to improve we will be exploring a lot more. I love walking in the rain! It is so thought-provoking! @Sarah, sometimes. Sometimes it’s just cold! @Linda, thank you so much, you are always so kind! I have to say that your year on the road flew by for me following along. Maybe it’s just a sign of how quickly life flies by as we age. How is the job search going? We are resident in the Bay Area and have had similar ideas about escaping the over priced cost of living here and moving to Portland, however we found in my husband’s line of work there has been hiring freezes implemented since the start of the year. @Vicky, thanks, I can’t believe it went by so fast as well! The job search is slow and steady with a little bit of traction each week. There definitely isn’t the same volume of jobs here in Portland as there is in the SF Bay Area, that’s why we are also looking in Seattle. The salaries are way different too! @April, thanks! I love knowing there are people out there supporting me! That picture looks great!! It really depics the weather we are having right now!! @Jennifer, thanks! Where are you having rainy weather? 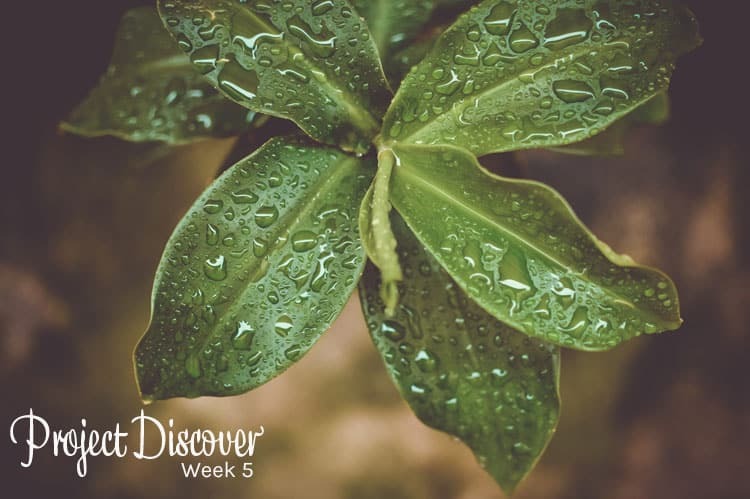 Discover is a nice word that we can keep as a huge life goal not only for the month. Discovering exercise also covers the right fitness routines plus the diet that comes with it. You can also meet several new people who can help. I found your RV budget and the infographic really interesting. I definitely don’t have the funds for an RV road trip but it’s something on my hubby’s bucket list. As far as discovering exercise, what is that?!? LOL! I honestly need to do the same, but not in the rain. @Tami, you really can RV at all budget levels. There are so many options for 5th wheels, etc. and if you do longer stays the parks can be very cheap! I’ve been interested in looking into affiliate marketing…I think my best bet is to do something associated with Amazon. I would like to visit Seattle and Portland one of these days. I have heard a lot of good things about Seattle from a friend. I recently got back from Chicago and got a chance to go to a few museums that have been on my list. My sweetie survived nearly three hours at the Field Museum…I’m so proud of him. @Yona, Amazon is a great place to start, they have so much stuff, you can find something that fits naturally! What is it with guys and museums, I love them too but have to drag my hubby into doing it! @Katie, it isn’t raining today! We’ve been here since Feb 1 and have had at least three non-rainy days, I’m sure of it! I love nature and discovering things I have never noticed before. Cool beans, love of things happening.